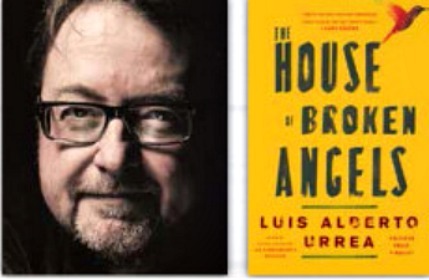 Luis Alberto Urrea was a finalist for the Pulitzer Prize for his landmark work of nonfiction “The Devil’s Highway,” and will be presented tonight as the final author of this winter's Winter Words. Urrea is also the best-selling author of the novels “The Hummingbird’s Daughter,” “Into the Beautiful North” and “Queen of America.” The program begins at 6pm in Paepcke Auditorium on the Aspen Institute grounds. A book signing follows the author's talk. Tickets can be purchased at aspenwords.org.